OXFORD, Miss. and JACKSON, Miss. – The University of Mississippi and Jackson State University have joined a consortium of academic institutions to create a technology transfer accelerator hub for biomedical technologies in the Southeastern U.S. The consortium is led by the University of Kentucky in partnership with the University of Louisville and West Virginia University, along with XLerateHealth, a Louisville, Kentucky-based health care technology accelerator that focuses on startups and commercialization. 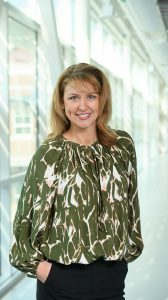 XLerateHealth is the primary awardee of $491,840 for the first year of a potential three-year, $3.5 million grant from the National Institute of General Medical Sciences, part of the National Institutes of Health. The grant creates the accelerator hub in the Southeast Institutional Development Award region, or IDeA, which includes Arkansas, Kentucky, Louisiana, Mississippi, Puerto Rico, South Carolina and West Virginia. The hub will be one of four funded hubs around the country to help IDeA states accelerate early-stage biomedical technology from the laboratory to market. The goal is to enhance the capacity to move scientific results from academic institutions into commercialization and to promote a sustainable culture of biomedical entrepreneurship. UM and JSU are part of the Mississippi Research Consortium, which also includes Mississippi’s two other research universities, Mississippi State University and the University of Southern Mississippi, in the aim of developing and sustaining nationally competitive research programs in the state. 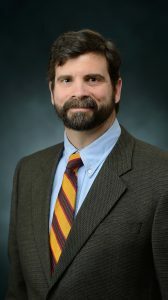 The grant will fund the creation of an online “virtual hub” through which XLerateHealth, the University of Kentucky, the University of Louisville and West Virginia University can connect and coordinate programming, resources and commercialization tools for utilization across the network of participating institutions. The hub will develop and share educational curriculum at participating institution sites across the region. A focused intellectual property and technology transfer support services component for regional and historically black colleges and universities will be available to assist where those services are not otherwise available. The UM School of Engineering launched a new biomedical engineering degree program in fall 2017. Biomedical engineering is the application of principles and design concepts in engineering to problems in medicine and biology for health care purposes. The IDeA program was established in 1993 to broaden the geographic distribution of National Institutes of Health funding and builds research capacities in states that historically have had low levels of NIH funding by supporting basic, clinical and translational research; faculty and student development; and scientific infrastructure improvements. The institutions in the consortium who have pledged their support and who will be participating in managing the program’s various committees and initiatives include: the University of Kentucky, University of Louisville, West Virginia University, Benedict College, Clemson University, Coastal Carolina University, Eastern Kentucky University, Jackson State University, Louisiana State University Health Sciences, Medical University of South Carolina, Northern Kentucky University, Puerto Rico Science, Technology and Research Trust and University of Puerto Rico, Southern University, Tulane University, University of Arkansas, UM, Western Kentucky University and Winthrop University. Jackson State University, founded in 1877, is a historically black, high-research activity university in Jackson, the capital city of Mississippi. Jackson State’s nurturing academic environment challenges individuals to change lives through teaching, research and service. Officially designated as Mississippi’s urban university, Jackson State continues to enhance the state, nation and world through comprehensive economic development, health care, technological and educational initiatives. The only public university in the Jackson metropolitan area, Jackson State is located near downtown, with five satellite locations throughout the area. 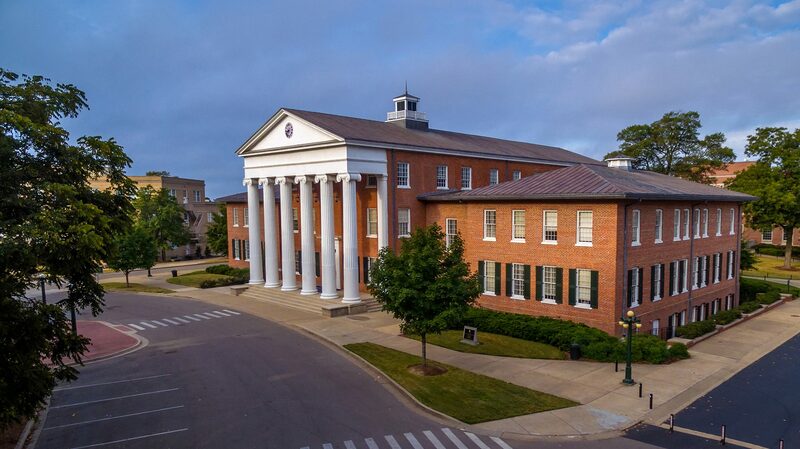 The University of Mississippi, affectionately known as Ole Miss, is the state’s flagship university. Included in the elite group of R1: Doctoral Universities – Highest Research Activity by the Carnegie Classification, it has a long history of producing leaders in public service, academics and business. With more than 23,000 students, Ole Miss is the state’s largest university and is ranked among the nation’s fastest-growing institutions. Its 16 academic divisions include a major medical school, nationally recognized schools of accountancy, law and pharmacy, and an Honors College acclaimed for a blend of academic rigor, experiential learning and opportunities for community action.